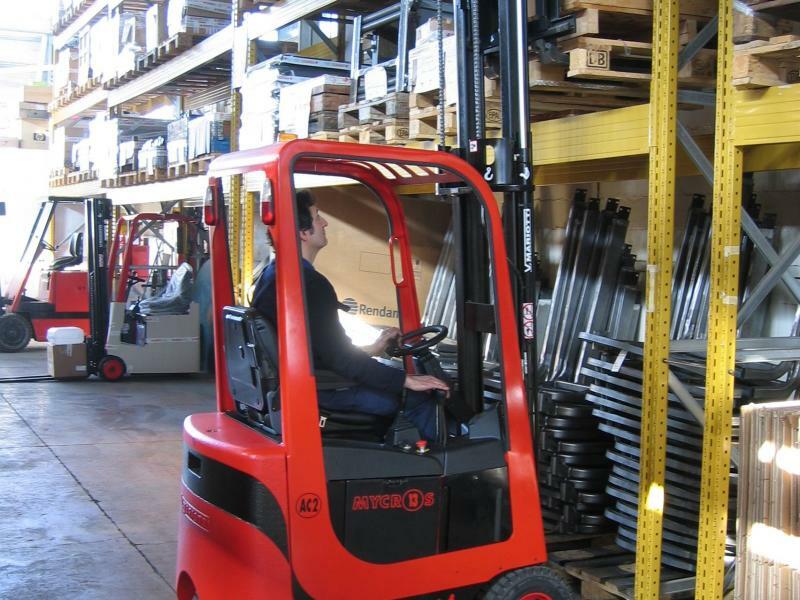 As the “Full Feature” series of Mariotti forklifts, the MYCROS AC is the only series with rear-wheel drive, front-wheel drive, or all-wheel drive - suitable for all your traction needs. 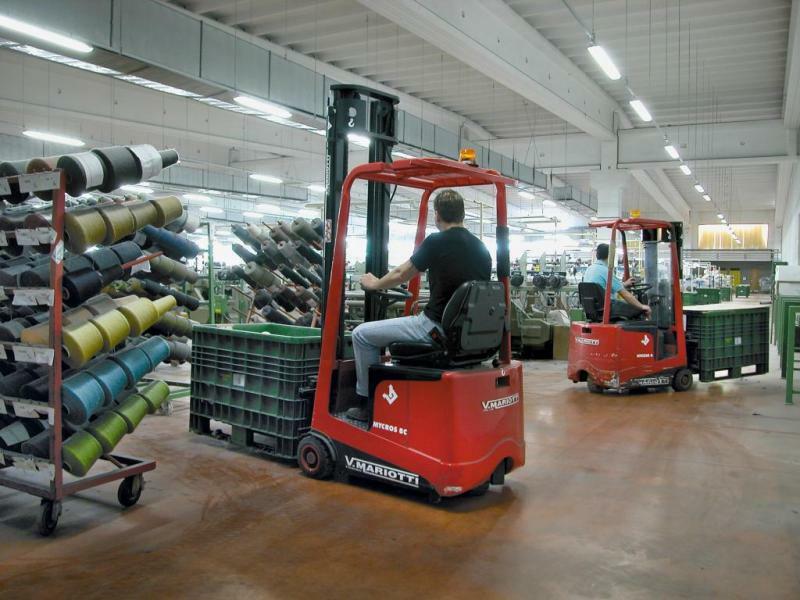 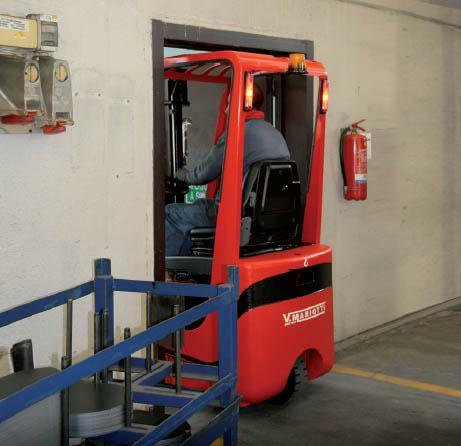 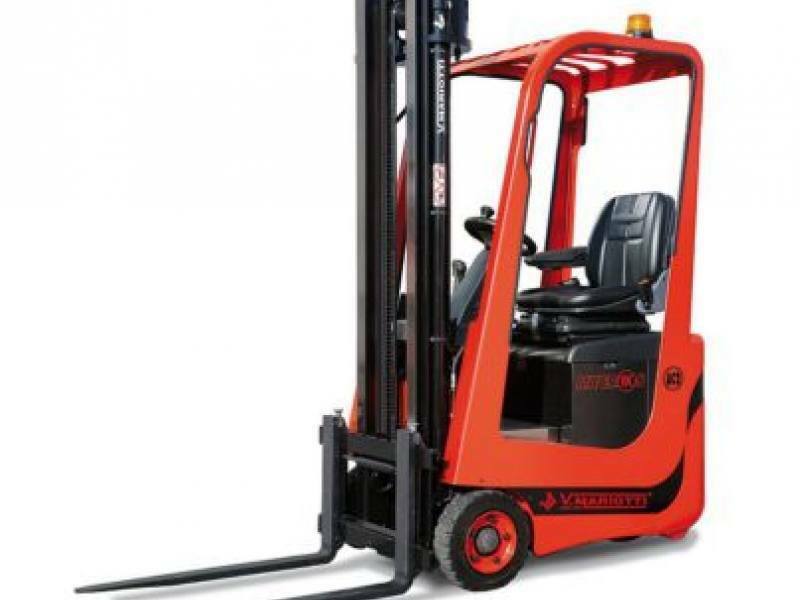 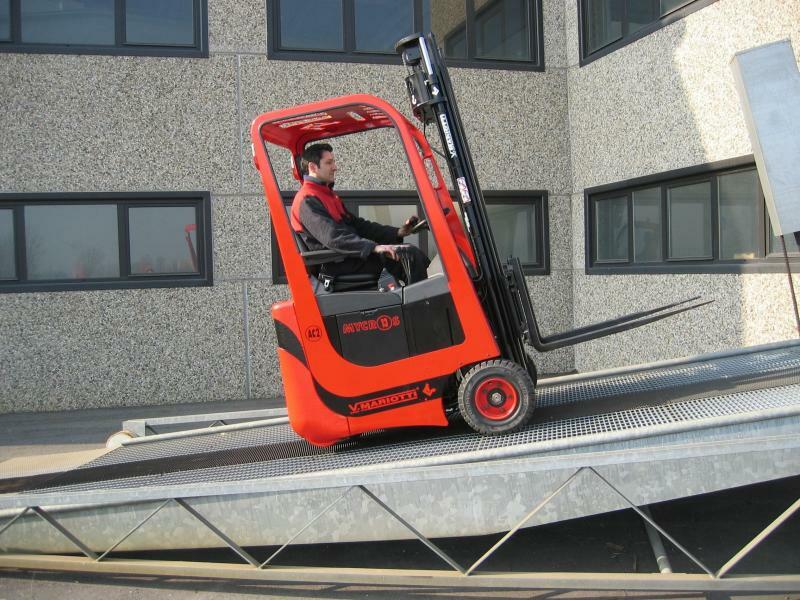 The MYCROS AC Series is the new range of three-wheel, sit-down, electric lift trucks offered from V. MARIOTTI. 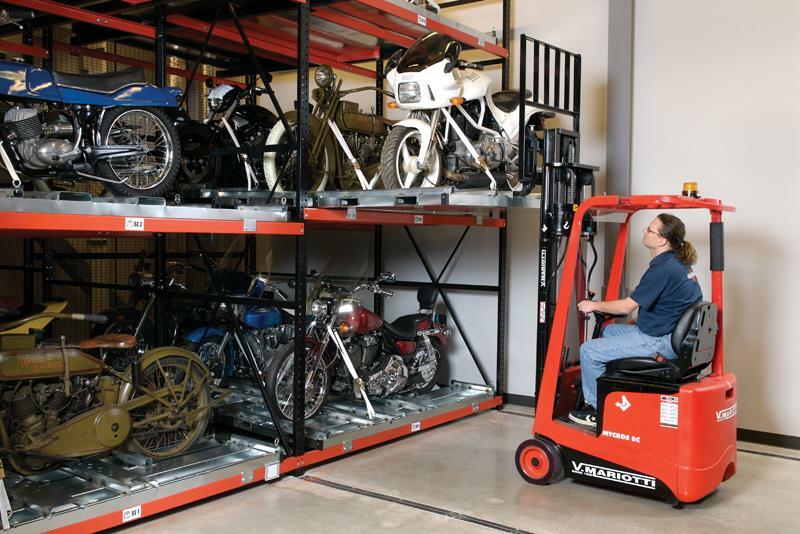 The new range featuring numerous technical enhancements remains the most compact sit-down rider on the market. 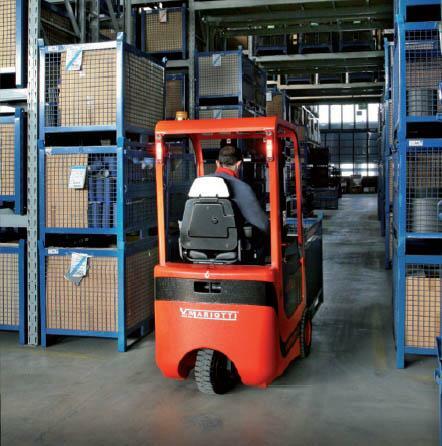 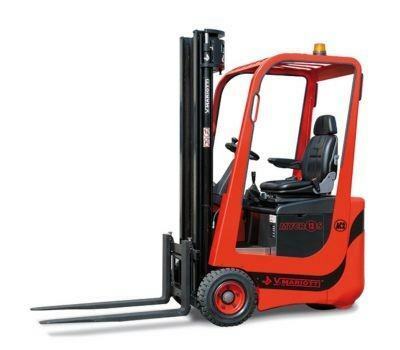 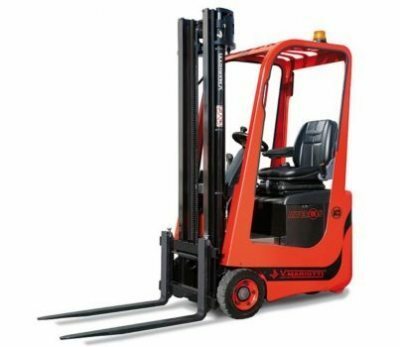 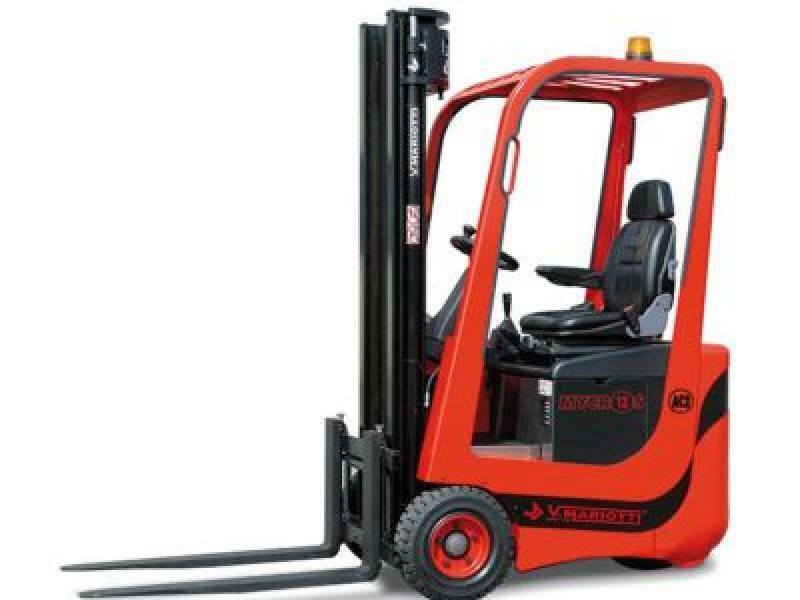 With capacities ranging from 1,500 lbs to 2,300 lbs, MYCROS AC lift trucks offer rear, front and all wheel drive options, electronic curve speed control (CSC), cushion or super elastic tires, AC motors, integral side shift, power steering and lift heights up to 224".